What a week it’s been! The EU and Turkey finally agreed a plan of action in the refugee crisis, Uber has won one of its court rulings over London charging, and err – I think BMW confirmed the launch of it’s M2?! 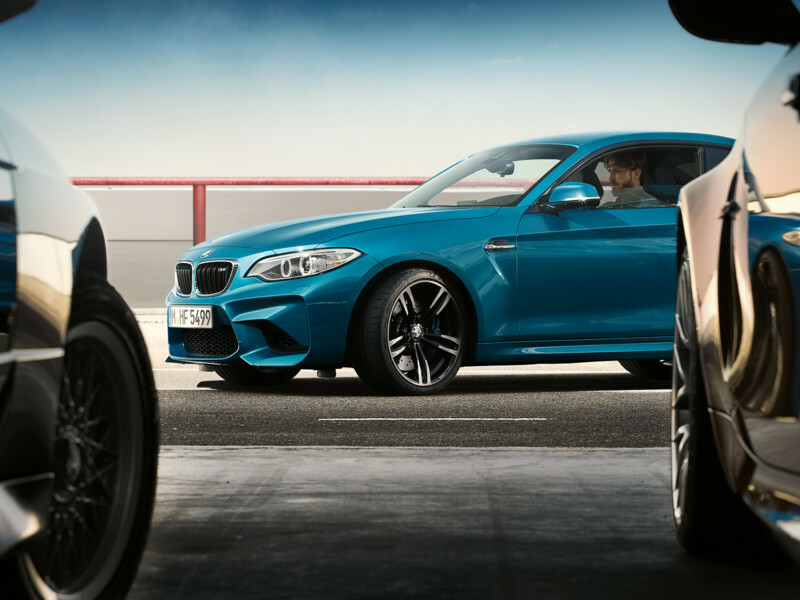 The physical world launch of BMW’s latest coupe will be celebrated at the Detroit Motor Show in January 2016 with the UK launch just 3 months later. Our sources have told us that deposits have already started changing hands to secure one of April’s first UK registered examples. One dealer we spoke to even confirmed they took 5 orders on day one! 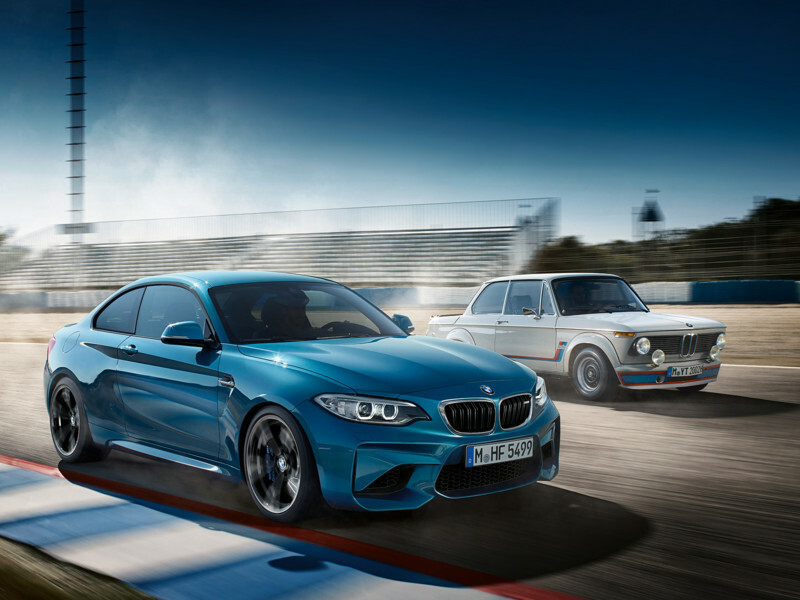 I don’t blame them either, the M2 looks set to be another belter of an M Car and below is all you need to know about the story so far. Let’s not muck around. 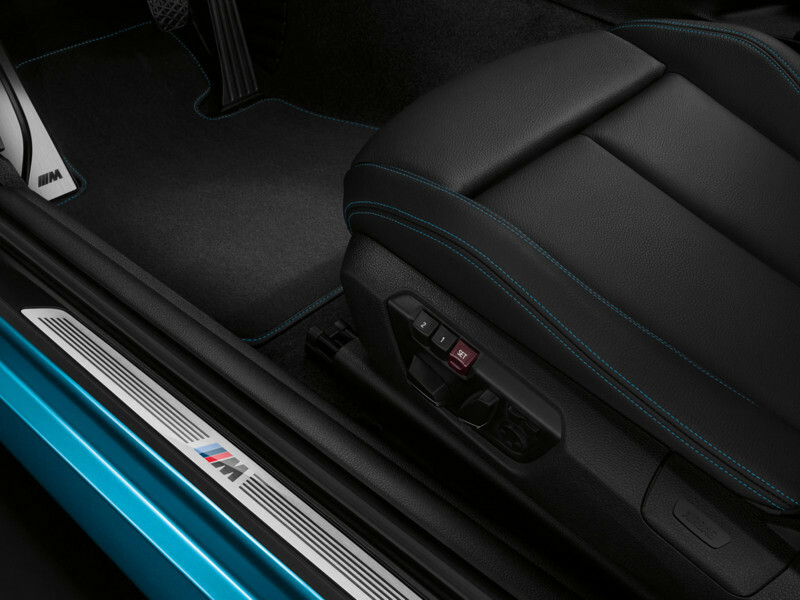 The M3 and M4 have intentionally become overweight so BMW could shoehorn in an M2. 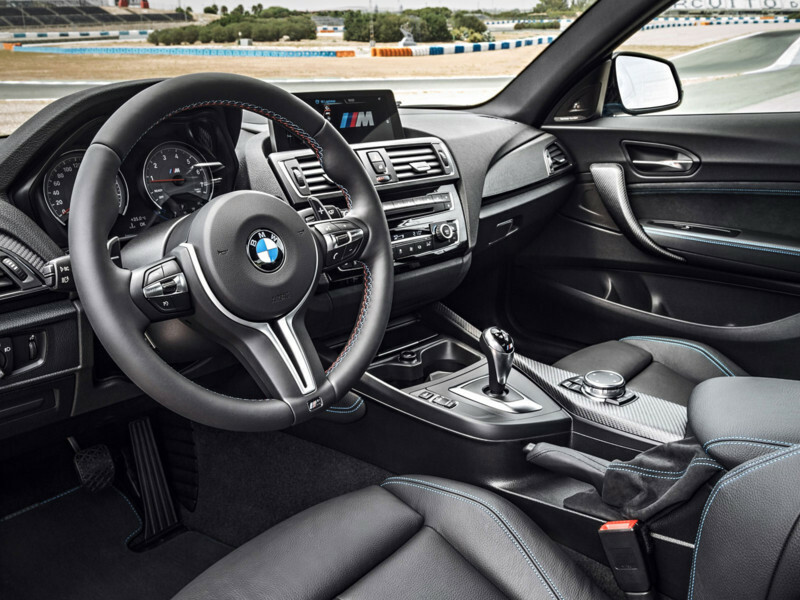 It’s basically a mini version of the M4 but available with either a six-speed manual or a seven-speed twin-clutch M DCT. 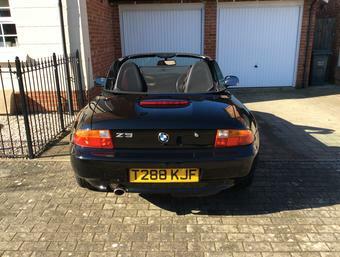 It’s being positioned as a proper drivers car and the spiritual successor in a 40 year history starting out with the 2002 turbo, the E30 M3 and more recently the 1 Series M Coupe. 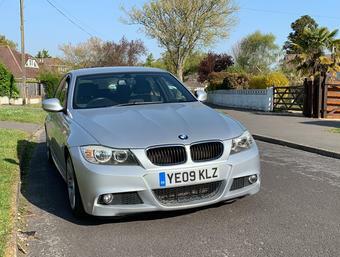 Similar to the 1M it shares it’s non S engine with it’s sister, the M235i. (Let the haters hate). 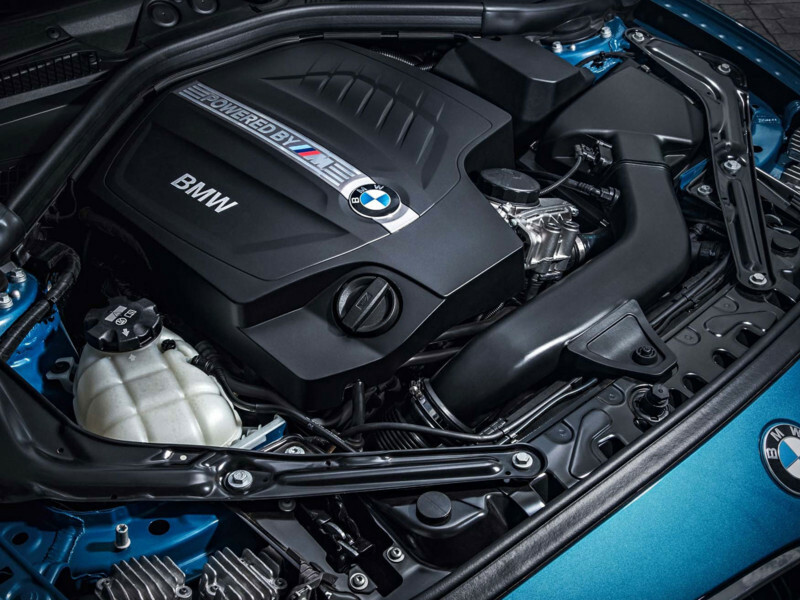 Naturally it’s another turbocharged 3.0-litre straight-six which has been breathed upon to reach 370 bhp and a maximum torque figure of 343lb ft. There’s also an overboost function which give 26 lb-ft extra making a total of 369 lb-ft between 1450 and 4750 rpm – when you floor it basically. 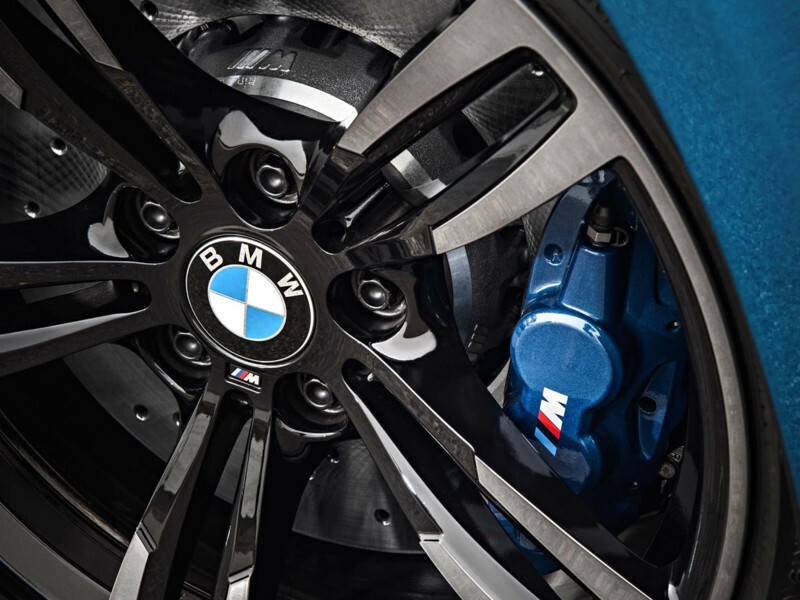 An interesting option to emerge is the M Driver’s package. Once ticked you’ll be able to push on past the usual 155mph ‘limit’ and on to reach 168mph. Quite how you’ll be able to utilise this on A414 is still TBC! In M DCT guise it’ll nail 62mph in 4.3 seconds while the manual in 4.5 seconds. (That will be in the 3’s when the mapping boyz get hold of one). Yep, those are the 19-inch M4 rims which will come standard wrapped in sticky Michelin Pilot Super Sports. 245/35 front and 265/35 rear. 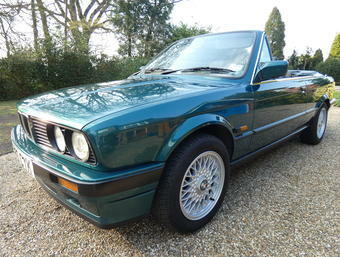 She’s priced at £44,070 for the manual and £46,575 for the M DCT. As expected colour wise the options are; Long Beach Blue, Black Sapphire, Mineral Grey and Alpine White. Inside though it’s as Henry Ford predicted, “Any customer can have a car painted any colour that he wants so long as it is black.” There is however some blue contrast stitching thrown in to help elevate the cave effect. The heavy hitters can, I assume, still visit the Individual catalog. Although originality is still king on these types of cars in my opinion. Three interesting gimmicks have to be the Smokey Burnout mode, GoPro software and the slightly disappointing M Driver’s package. Smokey Burnout “invites the driver to indulge in a degree of rear wheel spin while the car is moving at low speeds.” Err, yes please – I’ll take two! The GoPro software enables you to connect your video camera and control it via the iDrive system. You can then view your footage on the tablet style screen that’s wedged into the dash. 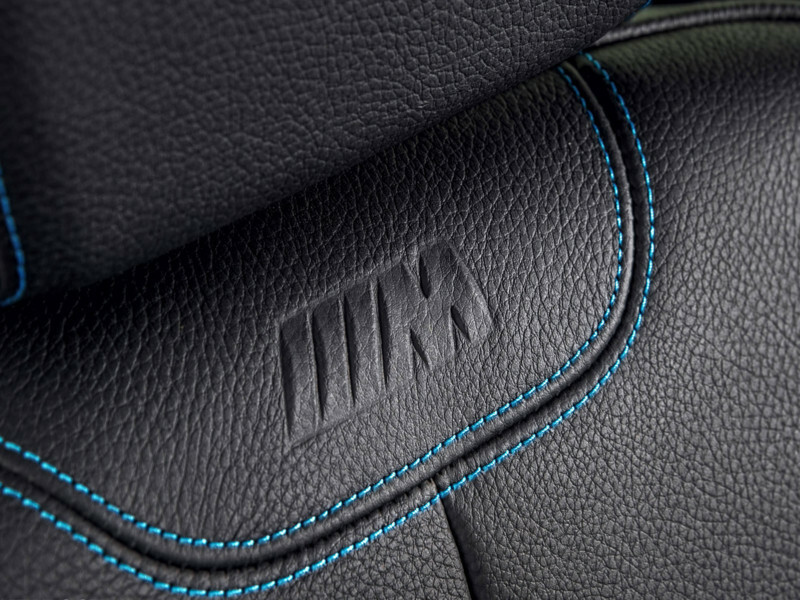 On paper the M Driver’s package sounds intriguing but in reality it’s pretty straightforward/disappointing. It simply increases the car’s top speed to 167mph, end of story. So what’s the prediction for future values? As always it’s not an exact science but we can take an educated guess. 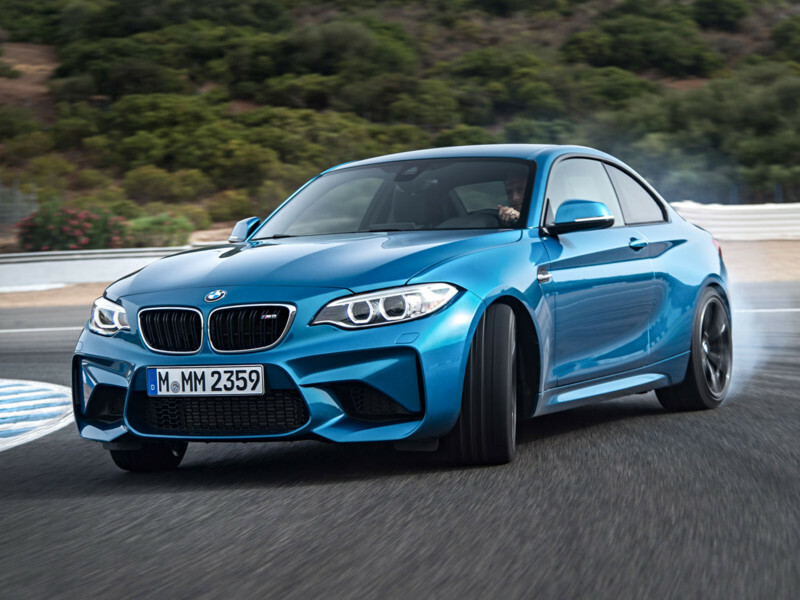 The M2 is not going to be a limited run like it’s older brother, but it won’t be massed produced either. Gossip has it that no more than 500 units have been earmarked for the UK each year. At the sub £50k asking price you have to say it’s good value too so residuals should be strong, at first. It’s not likely to be as firm as the 1M due to numbers alone but I don’t think it’ll be far off. So, I wouldn’t be surprised to see residuals staying very close to the £40k mark for the first 18 months at least. And who knows, if the automotive press rave about it anywhere near as much as they did the for 1M, it could be even stronger. I'm nit picking now but here's the thing. Because of the unconfirmed production numbers I’m left with an inkling that down the line a special edition is likely to be on the cards. This is currently a shame for me. 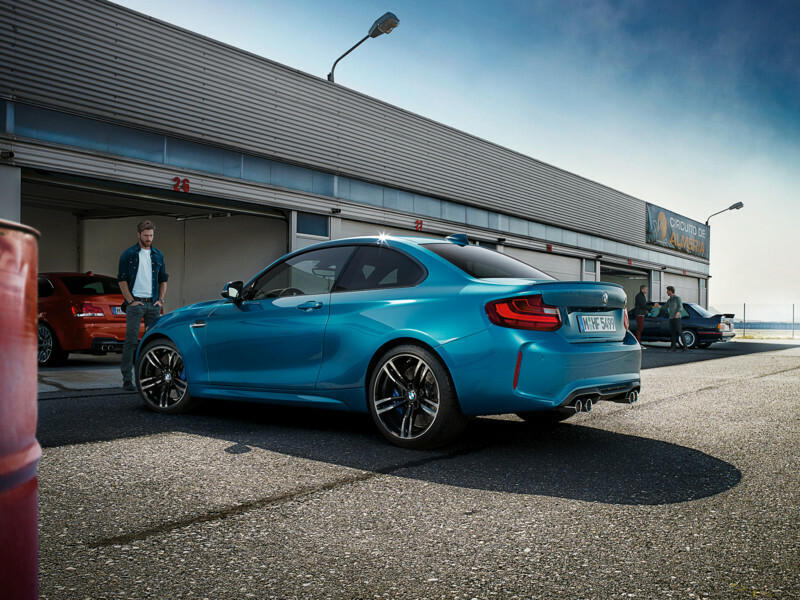 Don’t get me wrong, an M2 GTS would be epic, but the prospect is currently muting my excitement to run out the door and donate a limb to join the queue for a 16 plate manual. I wonder how many others are feeling the same? Oh, and if they did agree to accept my left leg as payment I think it would have to be the Long Beach Blue – and the DCT option of course!